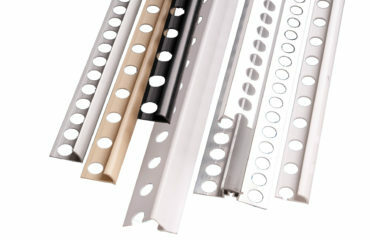 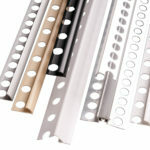 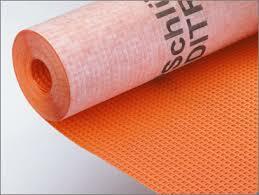 De-coupling, separation, waterproofing and anti-fraction membranes are growing in popularity. 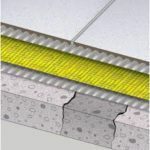 They allow the fast track application of a finishing floor surface onto sub-floors that would previously require considerable time before they achieved a workable state. 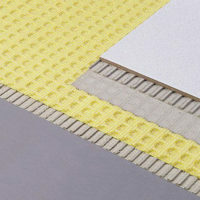 The membranes are designed to neutralise tensions between the substrate and the tiles. 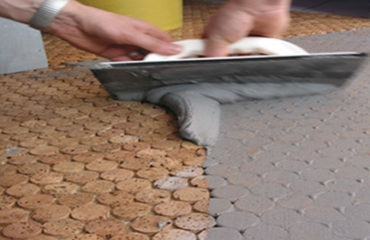 It helps to prevent stress cracks from transferring through to the finished tiled surface. 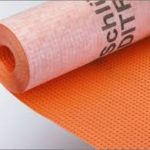 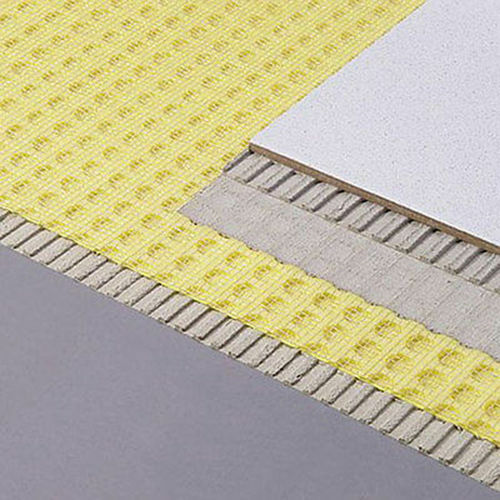 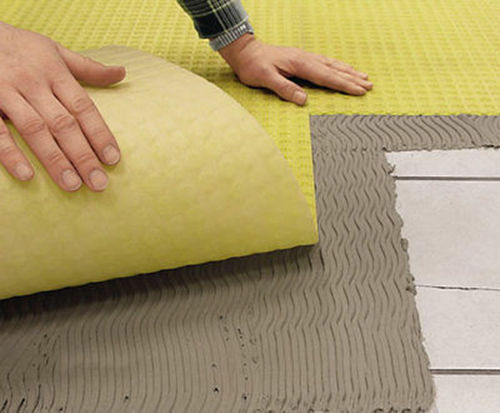 Some membranes can be used with electric underfloor heating systems. The membrane helps to alleviate increased stress that is caused by thermal movement. It also absorbs the stress and the air spaces under the membrane allow the residual moisture to gradually escape, preventing cracks from forming in the tiles. 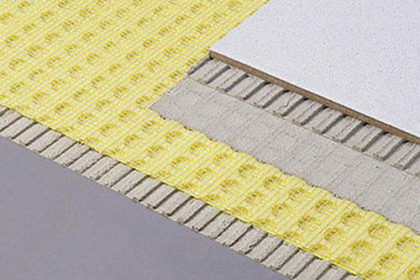 Decoupling membranes also allow the heat from the underfloor heating system to be spread evenly across the floor surface, increasing the effectiveness of the heating system. 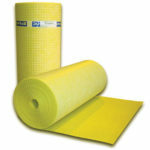 For more specific information please refer to the manufacturer’s instructions.